We believe that your loved ones’ medical needs can be provided for just as efficiently in the home as they are in hospitals and other care institutions. Whether one is suffering from a chronic illness, recovering from an injury, or living out his or her old age, we’ve got the ideal services that will make it possible for them to live life at home with independence and happiness. 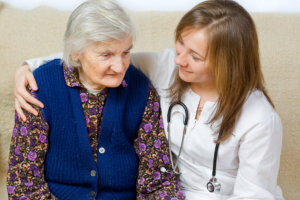 To request for home care today, please give us a call at 215-722-1712.